Every week that goes by I get asked the question. Why do I need your professional website services or why do I need a new website design? My website is doing just fine… See that question already tells me that the person on the other end of the phone or the boardroom table is either looking for concrete online marketing advice or, alternatively don’t understand or want to understand the importance of exceptional online presence versus a normal cookie-cutter website presence. Most small to medium sized Calgary businesses tend to avoid investing the right amount of time, effort, energy and money on their online presence. Investing the right time and resources on the right people and or an online marketing agency like Ullaco Corp will benefit any type of business. Not only, will it pay off ten-fold but it will also give you that exposure that nothing else can give you. A couple of months ago I had Jon a potential client in my office. He owns and operates a small but robust window installation and cleaning business in Calgary. Jon stated that no matter what website design or development strategy you have or employ, you will never get the phone ringing unless you spend thousands of dollars in online, print and television marketing campaigns. Obviously, with all respect, Jon was not accurate at all. 99% of our website clients benefit from large amounts of business by not spending a penny on online marketing campaigns but rather grow organically to the top of search results by employing professional online marketing strategies. Now with all that said, here was my response to Jon. That way of thinking might’ve worked twenty or even twelve years ago. Technology has evolved into this fast freedom of information. Anyone can access any information at any given time. Which means, if someone is searching to replace a broken window or to clean thier dirty windows in spring, you have the possibility to appear on the first page of Google, Bing or Yahoo without paying to be there. Basically, appearing at the top does not cost you a cent. See a lot of small business owners are under the impression that a website design is just something you slap together and you’re good to go. Whereas, YOUR website design or online presence reflects who and what your business is all about. Personally, I would much rather do business with a company or contractor that has a great looking website that outlines all their products and services in a neatly fashion. A normal Ordinary website looks like something a school student has put together and sadly most small businesses in Calgary have those types of websites. I started Ullaco Corporation a couple of years ago just because of this reason. Ullaco Corp is meant to be that Extraordinary solution to any Calgary Business BIG or small. 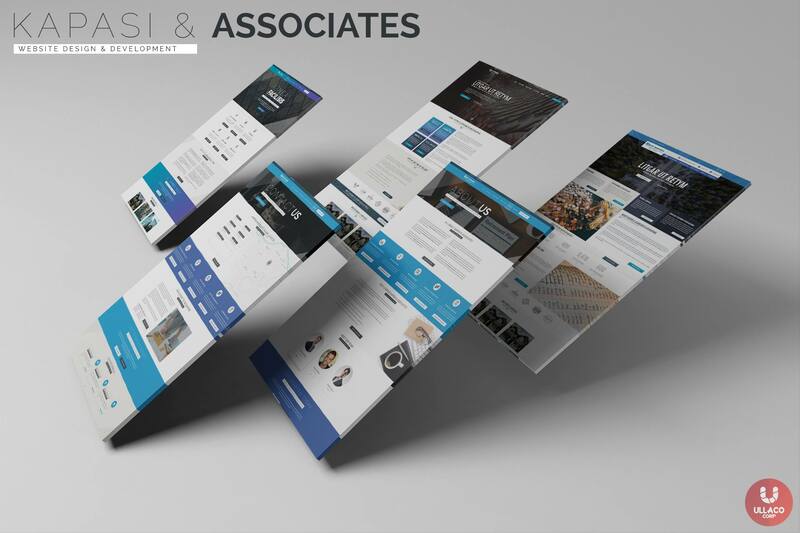 Our main aim is to be that phenomenal website design company in Calgary. Think of the Future and potential online marketing possibilities. Let’s get out of that mindset that a small business website design or online marking presence is just something you get your niece to add or create. Get a Professional online marketing firm like Ullaco Corp to assist you. We specialize in Small Business Website Design services in Calgary. You need to worry about running a business not designing a website, that’s my job.